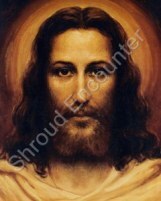 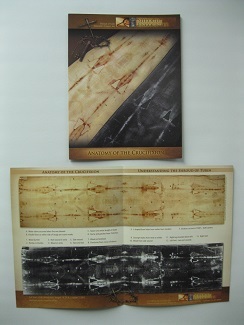 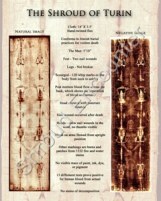 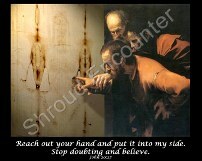 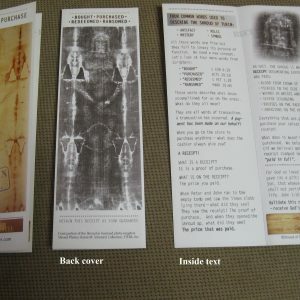 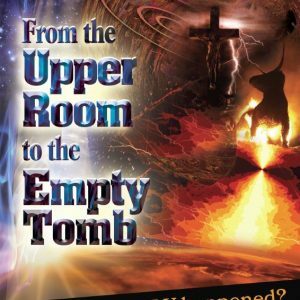 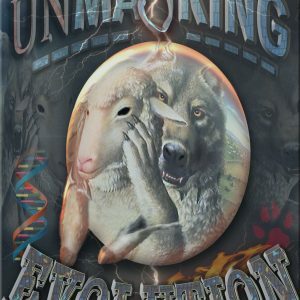 The Shroud of Turin Education Project, Inc. 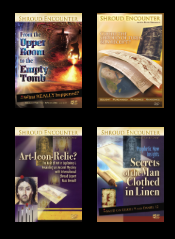 The Shroud Store offers a variety of hard to find items featuring replicas, DVDs, posters, and many display quality photographs that are ready to be mounted and framed. 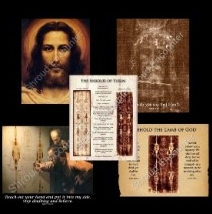 All items are shipped via United States Postal Service. 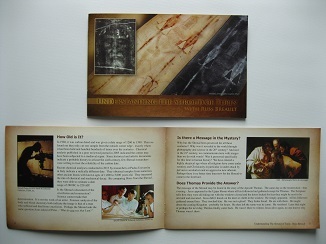 Each order includes a free fact sheet. 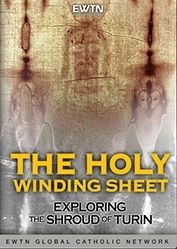 All proceeds go to support the work of The Shroud of Turin Education Project, Inc. 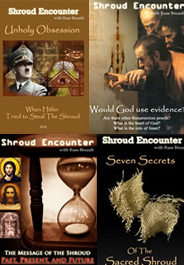 The Shroud Store accepts all major credit cards. 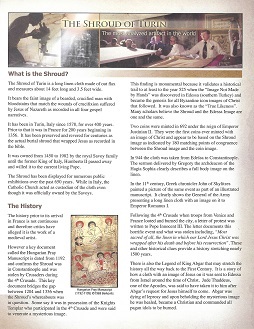 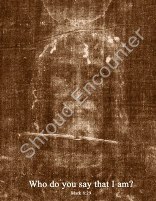 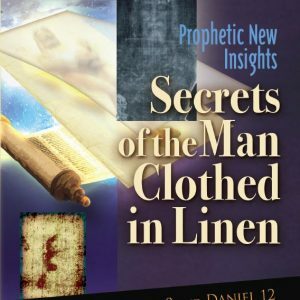 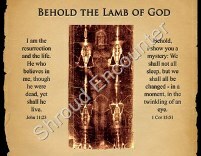 The Shroud: An Evangelical Opportunity! 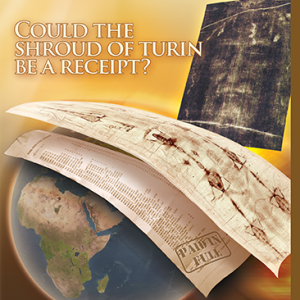 Could the Shroud be A Receipt?